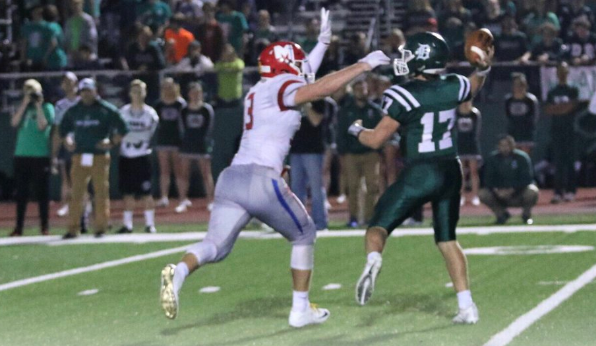 Dylan Downing is having another big year for Miege. Send leaders only (season totals) to Chet Kuplen at the following email: sportsinkansas@gmail.com or DM on twitter @sportsinkansas. Leaders updated after week nine of the 2018 season. If your stats arent on here thats because they arent being submitted. If you emailed them and arent on here, we possibly just missed the email or accidentally passed them up. This is a large, large project. Text Only- Chet Kuplen at 620-719-0283.